The Scholars’ Society is a club for AUT scholarship students. The club participates in community engagement work, including fundraising, as well as events for AUT students, including the annual ball. 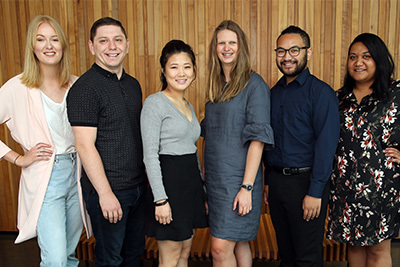 There are Scholars’ Society executive team members on each AUT campus, as well as junior executive members who are in their first year at AUT. Each year the Scholars’ Society chooses two charities to support for the year. In 2017 the Scholars’ Society won the AUTSA Community Service Award.